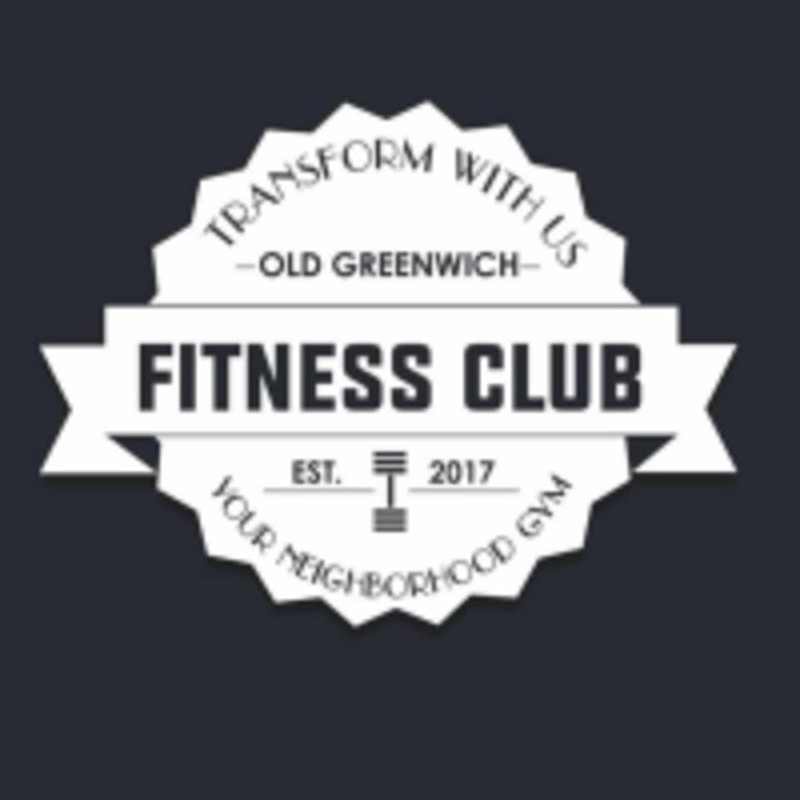 Start taking classes at Old Greenwich Fitness Club & CrossFit and other studios! Very welcoming community good workout ! Excellent facility, coaching and workout. Highly recommend. Tim is awesome- great workout and everyone was so welcoming!